LovetoCreateCards: Summertime Card-Ginger Snap Scraps Blog Hop! 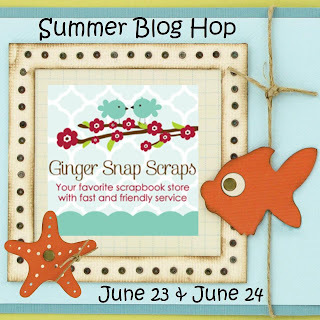 Summertime Card-Ginger Snap Scraps Blog Hop! Hello everyone! 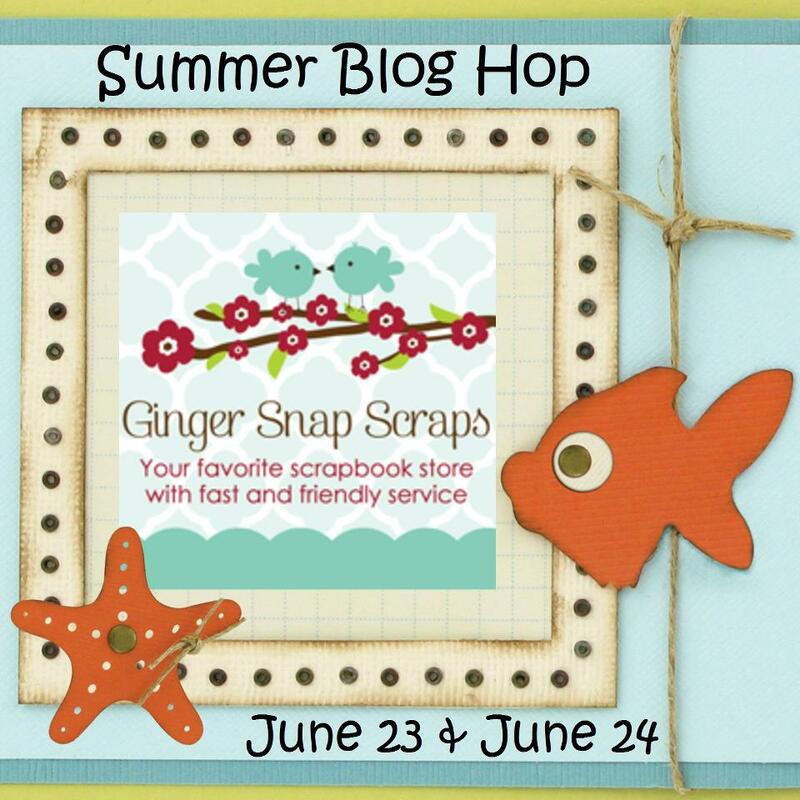 Welcome to our Summer Blog Hop with the Ginger Snap Scraps Design Team! This weekend we will be featuring projects all about Summer! We hope you enjoy all of the great work this Design Team has done and find some summer inspiration. Happy Summer! If you came from mimi2trentdrew then you are in the right spot! 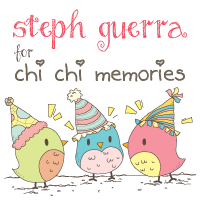 We hope you enjoy our Summer Blog Hop! Now for some blog candy! We are giving away 2 $10 gift card to Ginger Snap Scraps! Head over to Ginger Snap Scraps Ginger Snap Scraps and follow the blog! 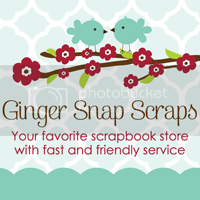 Head over to Ginger Snap Scrapson Facebook and like them! Please visit the store and enjoy 30% off ALL items in store (excludes Provo Craft) all weekend long! 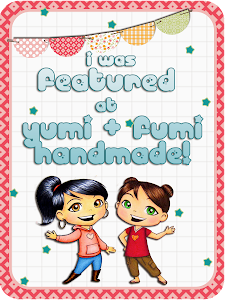 Save on Copics, stamps, Nestabilities, inks, paper pads, ribbon, twine and much more! Here is the entire line up in case you get lost. Beautiful card!!! I love the crinkled paper and the waves you put on it! Beautiful elements you used.. and that little girls is adorable!! This is just too cute!!! Love the image and love your coloring! Too fun! love the crinkled paper! Love this Card! I love all the detail and color you put into it! Great Talant! I am a new Follower and Awesome job! Can't wait to see more.. see you tomorrow! great fun card with some lovely texture. Your image is so cute! Adorable card! The image is too cute, and I love the crinkled paper! I'm a new follower. This is very cute! Great job! Love your coloring! Great coloring! The crinkled paper is a great idea! love that beach babe!!!! so cute!! 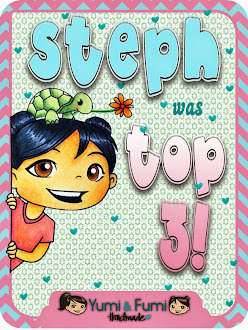 Stephanie, this is adorable!!! I love how you distressed the paper to look like water! Great job! New follower, too! Very cute! Love the coloring and the crinkled paper! Too, too cute! Love that fun little stamp and the wrinkled paper is a fun touch...love it! How Super Cute is this. love the Summer loving and fun. love the layering and the Image is soocute. the Attention to Details is super. thanks for sharing. Awesome job on this Stephanie. The crinkled paper is the perfect touch! Beautiful Card, that image you used is so cute. and your coloring looks great too. Super cute! I love the way you made the water!!! Sweet! I love the "water". Super cute card. The crinkled paper at the bottom is such a fun element to add for waves. The little girl is super cute and colored ever so nicely. What a fun card! 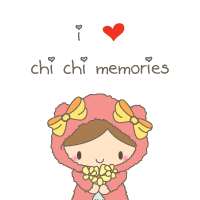 That image is way cute!! Oh this girl is to fabulous! What a card card. I love the layout of it. :) Happy to be a new follower. Beautiful, love the wonderful water you created!! So happy to have you as a GSS GDT!! OMG! Well isn't this cute. I love it. She is so cute! Love this card! Zoo Card for Ginger Snap Scraps!